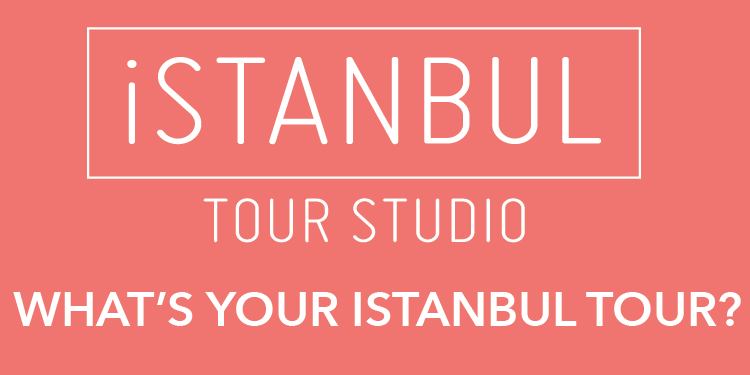 Iranian musical master Kayhan Kalhor and long-time Turkish collaborator Erdal Erzincan will continue their joint work with a concert next week as part of “Istanbul Extraordinary Music Days” (Sıradışı Müzik Günleri). 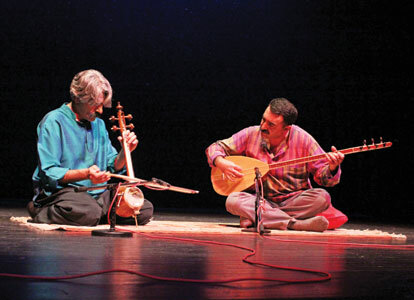 Kalhor, a master of the kamamcheh, a Persian spiked fiddle, will perform with Erzincan at Istanbul’s Hagia Irene on April 15. The pair will perform pieces from “The Wind,” an album they released together in 2006, as well as offerings from a forthcoming album.